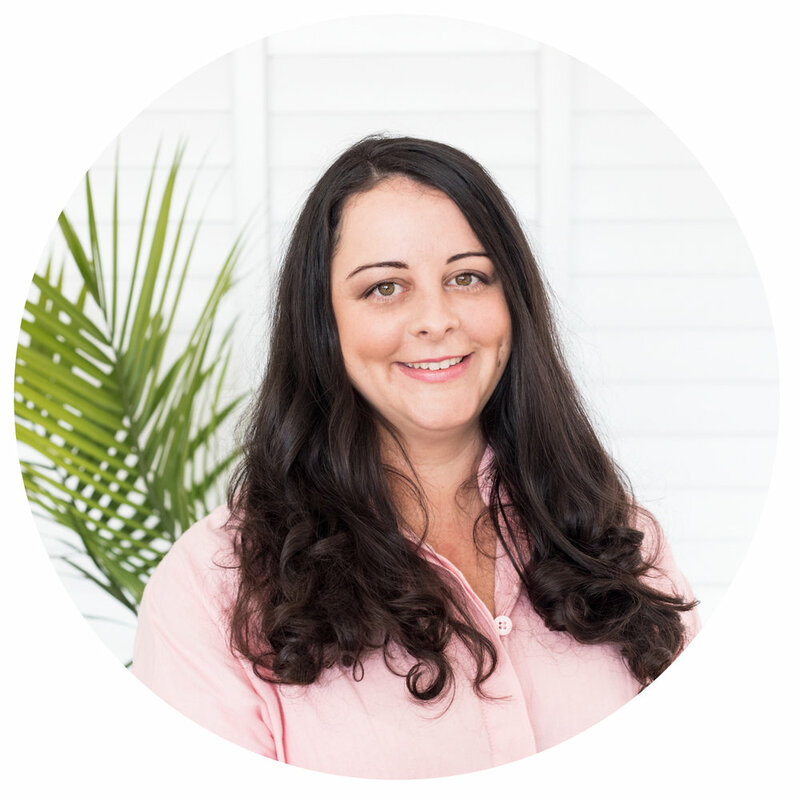 As the founding member of Connect PR and its driving force, Megan has a passion and energy for her work that just keeps growing. She established the agency in 2008 and has worked in the media, PR and entertainment industry for more than 20 years, holding senior public relations positions at companies including Network Ten, Sony Music, Turner Entertainment Networks (Asia Pacific) and FOXTEL. With her remarkable knowledge and networks in media and entertainment, Megan understands how to develop campaigns that are all about results. Looking beyond quick wins, she knows the value of big picture thinking when it comes to building a bullet-proof brand. Always cool under pressure, Megan is in her element managing media rooms and fundraisers, red carpet events and press conferences. She is also a genius at conducting strategy meetings and styling photo shoots. Joining Connect PR in 2012, Jarrod brings his warm, easygoing style and attention to detail to our brands and campaigns. Building relationships with media is second nature to Jarrod, and has seen him create an enviable Australia and New Zealand database of contacts at digital news sites, national TV and radio networks, local and regional media and specialist areas such as mummy blogs. Although he has a natural way of engaging people, Jarrod is on top of every detail, thanks to his project management background. Jarrod is highly effective in securing media coverage - from ensuring news crews get to an event to locking in radio and press interviews nationwide. He’s managed campaigns and events for leading brands including EB Games Expo, Sanitarium Weet-Bix Kids TRYathlon, Live Nation, Life Like Touring, CinemaLive, André Rieu Productions, Playschool LIVE and Zuru Toys. As a dedicated professional championing luxury brands for companies including David Jones, Bianca’s 20 years of experience in events, PR and content production make her worth her weight in gold as our Connect PR chief of staff team leader and marketing guru. Offering extraordinary ideas and strategic insights to all our projects and campaigns, Bianca has the passion, expertise and vision to build outstanding brand profiles. Clients are amazed by her creativity in bringing content and events to life, without ever compromising on budget or results. A natural storyteller, Bianca has a gift for nailing the right message and style in video and print content. With her in-depth knowledge of our clients and their objectives, she ensures every brand strategy is effective, well-planned and executed to the highest standard. Bianca has a Bachelor's in Communications degree. With an exceptional 20-year+ track record in corporate and brand writing, as well as journalism, Fleur has a nose for a story and an eye for engaging, stylish copy. As our leading producer of winning words for press releases, articles, video production and social media, Fleur’s natural curiosity and her innate ability to think outside the box are essential when it comes to developing brand messages that resonate with media and target audiences. Before joining us at Connect PR in 2016, Fleur assembled an impressive portfolio, including digital writing for Bupa, Flight Centre and Energy Australia and held senior editorial positions at New Idea, Woman's Day, Take 5 and NW. Fleur has a Bachelor of Arts degree in English and Graduate Diplomas in Journalism, Marketing and PR. Having Carlotta on the team is like instant sunshine on demand. Her warm, positive and pro-active way with clients, media and team members makes anything seem possible. In 2018 we enticed Carlotta away from her work with high-profile banking and global tech brands to follow her passion for interiors. Originally from Italy, she is committed to ensuring client stories and messages get maximum engagement. Clients can count on Carlotta to always be on the front foot in keeping them informed and involved at every stage of a campaign. Carlotta has a Bachelor of Arts degree in International Communications from Macquarie University. Organised, thorough and determined, Josh is the Connect PR secret weapon for product placements and media coverage in the parenting and mummy realm. Since joining us in 2015, Josh has been steadily building up our database of media contacts in this niche market. Never one to waste a giveaway or special offer, he delivers reviews and arranges exciting promotional opportunities in Australia and New Zealand for leading clients including UGames, Zuru Toys, Universal Brand Development (Trolls, Despicable Me & Jurassic World), Universal Sony Pictures Home Entertainment, Live Nation and more. Josh has a Bachelor of Laws and Communication degree. As an agency serving lifestyle brands, we all pride ourselves on having a great eye for style. But Stacey is our reigning queen when it comes to nailing all things visual and shareable. If you want to stop someone in their tracks as they scroll, Stacey has what it takes with her talent for interplay between luscious visuals and witty taglines. And her eye for style isn’t limited to digital. Connect PR clients can expect events to have the visual wow factor thanks to Stacey’s involvement. Stacey’s style smarts are matched by her power to engage influencers. Using her networking skills, she’s built a vast and detailed database of reputable Instagram influencers across the family, interiors, fitness, food and lifestyle genres. Stacey has a Bachelor of Business degree, majoring in Marketing.